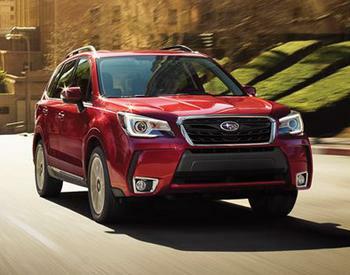 Subaru of America is recalling 3,654 model year 2018 Subaru Foresters. The certification label may indicate the incorrect wheel size, tire size, and air pressure. Subaru will notify owners, and dealers will install a corrected label, free of charge. The recall began July 26, 2018. Owners may contact Subaru customer service at 1-844-373-6614. Subaru's number for this recall is WTS-78.